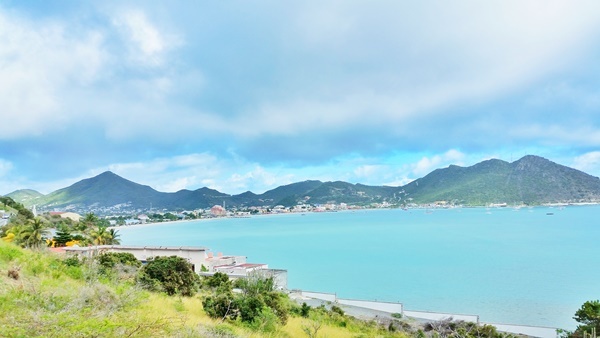 St. Maarten Beaches + Things to do near St. Maarten cruise port :: st martin. caribbean cruise. That’s Maho Beach, aka Airport Beach. 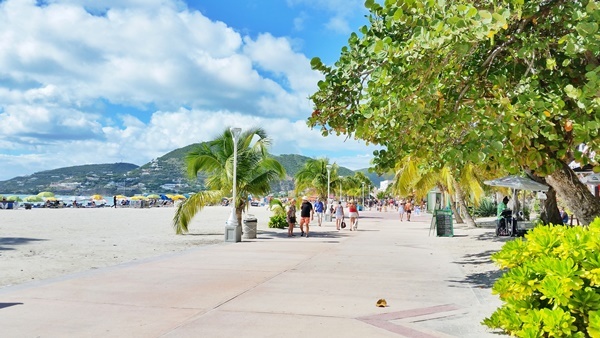 Maho Beach is a 30-40 minute drive to reach, and it requires a shore excursion or taxi to get there. 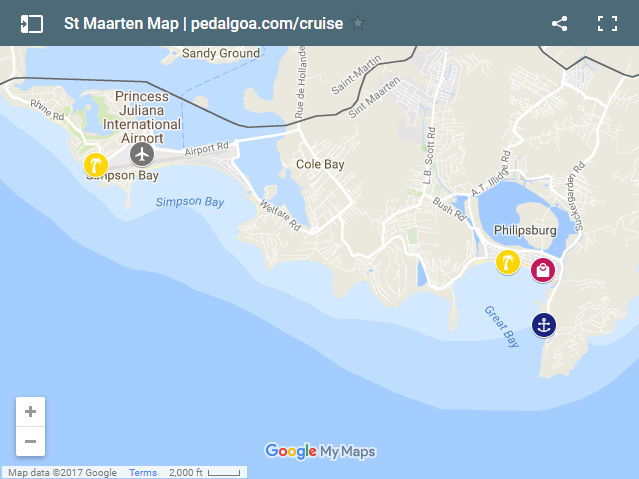 You can see the location on the St. Maarten map below. 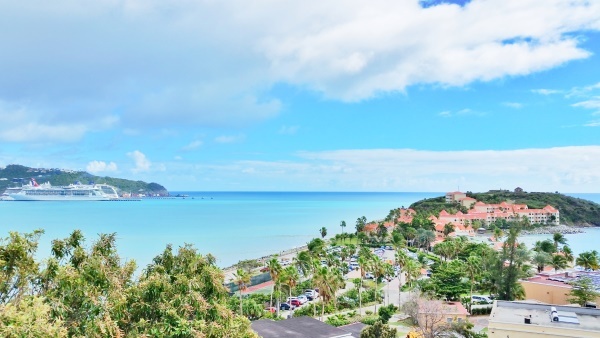 Here are some of the best activities in St. Maarten. 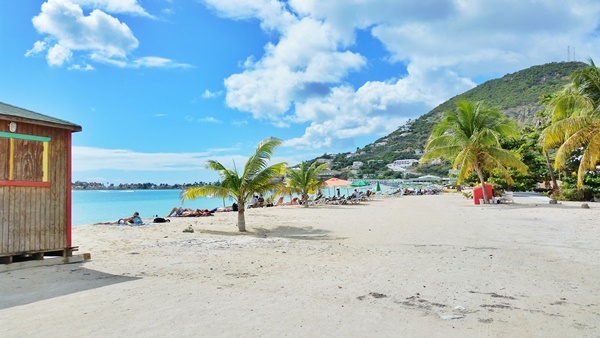 As long as you don’t mind a little walking, it’s quite possible to walk to Great Bay Beach from the St Maarten cruise port. 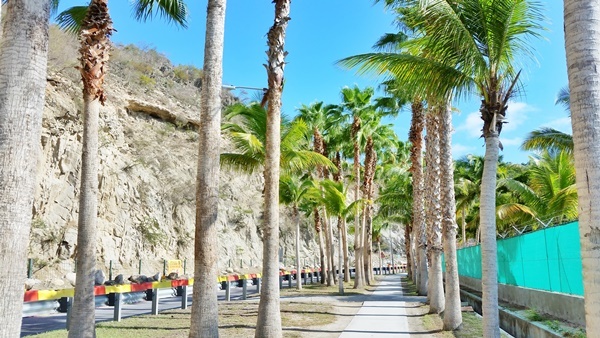 There are many parts of the island that don’t really make for good walking because of narrow shoulders and lots of cars, but your path to the beach from the cruise port is lined with sidewalks. It’s about a 20 minute walk one way. If you’re lucky, you may even see a mountain goat or two during your walk! 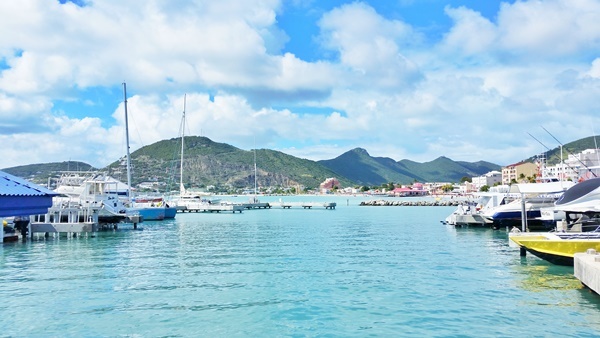 One thing you’ll notice when you’re in St Maarten is that there are tons of BOATS! You can take a detour to walk through the marina. And there’s the cruise port! Cruise ships on one side, hotel resort on the other. This beach is in a cute little area so you can explore a little bit away from the beach too. 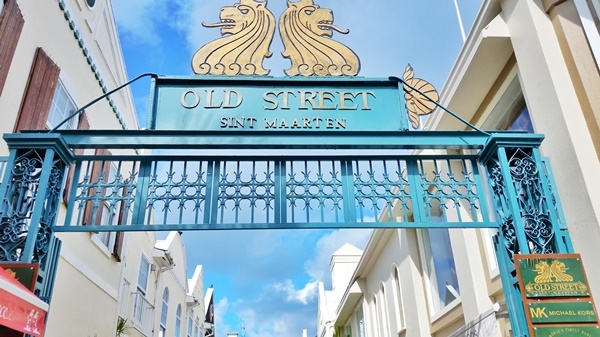 It’s not too busy and it generally has the laid back Caribbean vibe to it. There are little shops that you can buy a drink or a smoothie, as well as do your souvenir shopping. 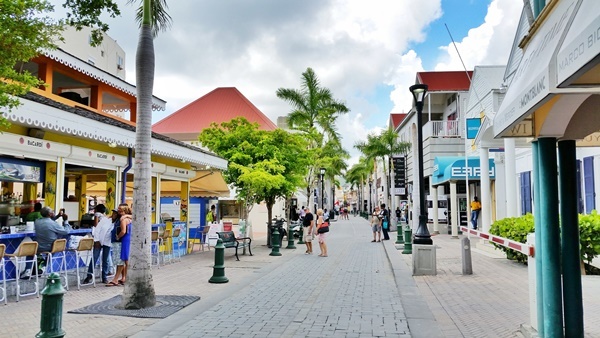 The beach is also right by the downtown area of Philipsburg, which is the main city of St Maarten, and you can have a walk exploring the shops and Old Street of St Maarten too. 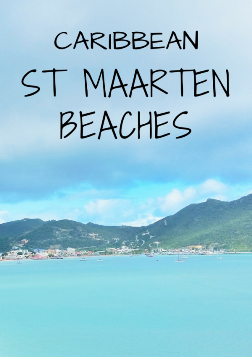 Things to maybe pack for your Caribbean cruise to St Maarten and other islands! 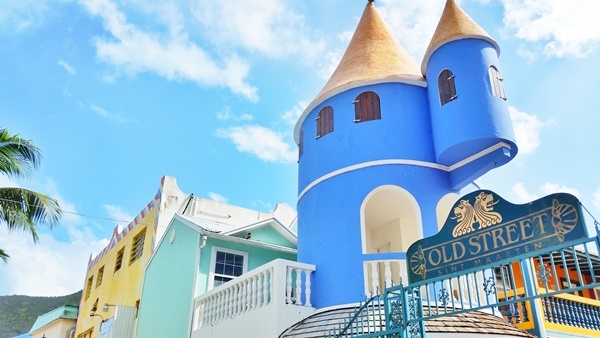 And see if you like any of these top tours in St. Maarten! 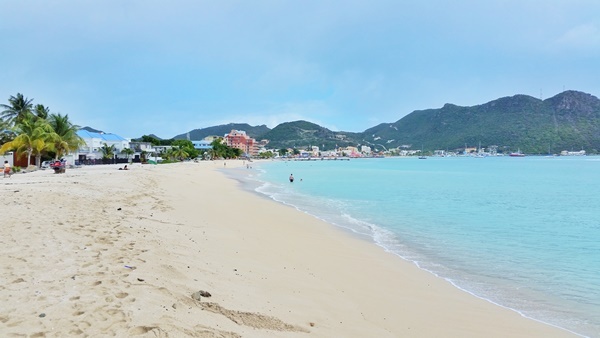 HAPPY ST MAARTEN BEACH PLANNING!